The Royal Canadian Family Circus is on tour again and it’s headed this way! We were fortunate enough to be able to attend this amazing display of incredible feats and performances last year, and we were absolutely wowed by it. 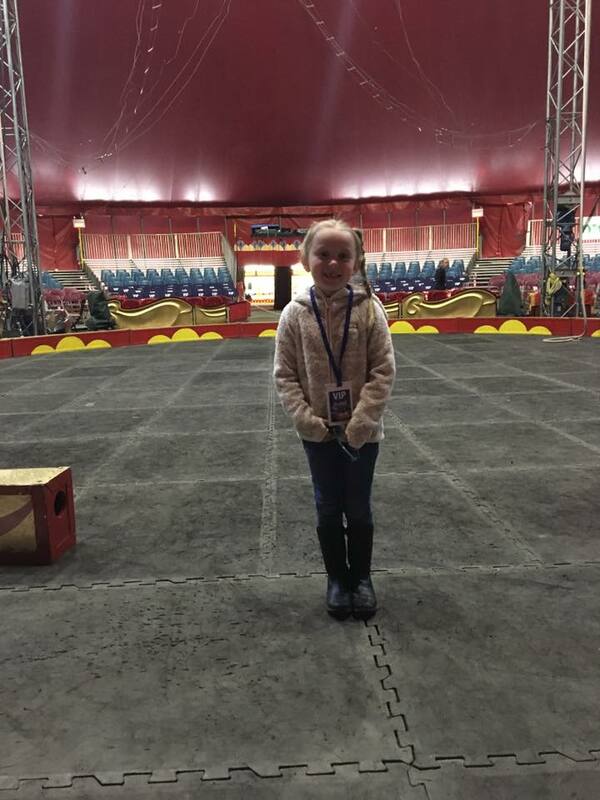 The kids talked about the mesmerizing motorcycles and daring tightrope and acrobatic acts for quite some time afterward, so when they found out that the all new Royal Canadian Family Circus SPECTAC! 2018 was coming back, they were quick to ask if we could go. With 33 shows coming up here in the lower mainland, you can be sure to catch us under the big top again this year, and we want to see you there too! 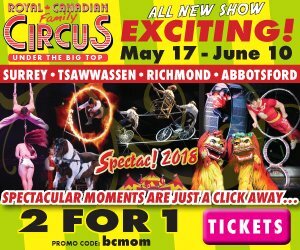 From May 17 – June 10 2018, you can experience The Royal Canadian Family Circus SPECTAC! 2018 in Surrey, Richmond, Tsawwassen or Abbotsford for one of their 33 absolutely astounding shows featuring incredible talent from around the globe, and with our 2-for-1 promo code bcmom you can instantly save a few bucks too! And don’t worry, there are no exotic animals involved! Last year, our entire family was blown away by this very traditional circus and this year promises to be as good or better with moretop-notchh global talent! The internationally renowned cast from throughout the world includes; the famed Guerrero 4 Man High Wire (America’s Got Talent) from Portugal, the S Caleb Carinci – Asch Equestrian Acrobats from Europe, the Bilea Transformation Act from Romania, Gonzales Duo Aerial Act from Peru and Puerto Rico, the Juggling world record holder, Tommy Tequila, the sensational Trapeze, The Chinese Acrobats from the People’s Republic of China, the TZ Aerialists, Hula Hoops and the death defying Wheel of Destiny with Joseph Dominik Bauer. On-Line Tickets are available at www.royalcanadiancircus.ca and don’t forget to use promo code bcmom to get 2-for-1 tickets for general admission seating! 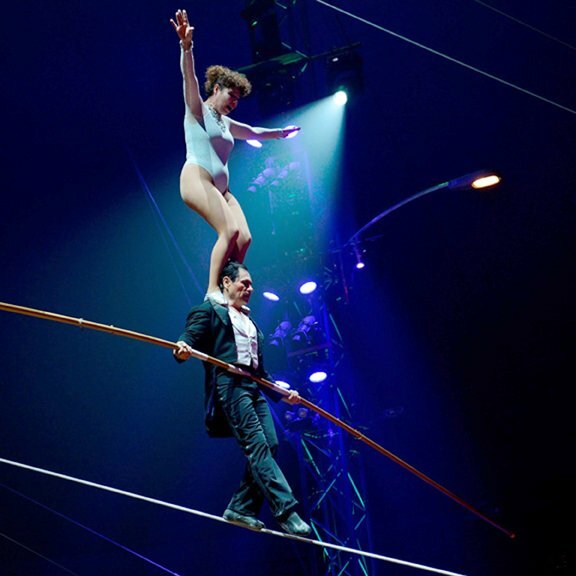 And if you’re feeling spontaneous, tickets are also available on-site at the Royal Canadian Circus Big Top Box Office on show days from 10am-8pm. 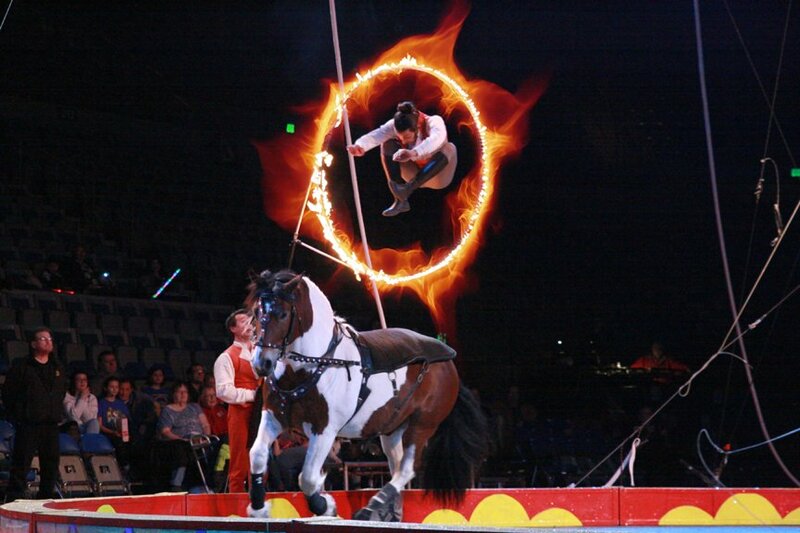 As a special bonus for our readers, we have 4 amazing prizes of a family 4-pack of tickets to giveaway to show and location, thanks to the Royal Canadian Circus! Want to win? We’re giving away 2 sets of tickets here, and another 2 sets on our Facebook page! Make sure to enter both giveaways to double your chances to win! I would take my guy & my kiddo’s … they would love this!!! I’d take my son to see the circus. He’s never been! I’d love to take my kids and niece and nephew! I would love to take my kids to see this. Sounds amazing!! My kids and hubby would love this! 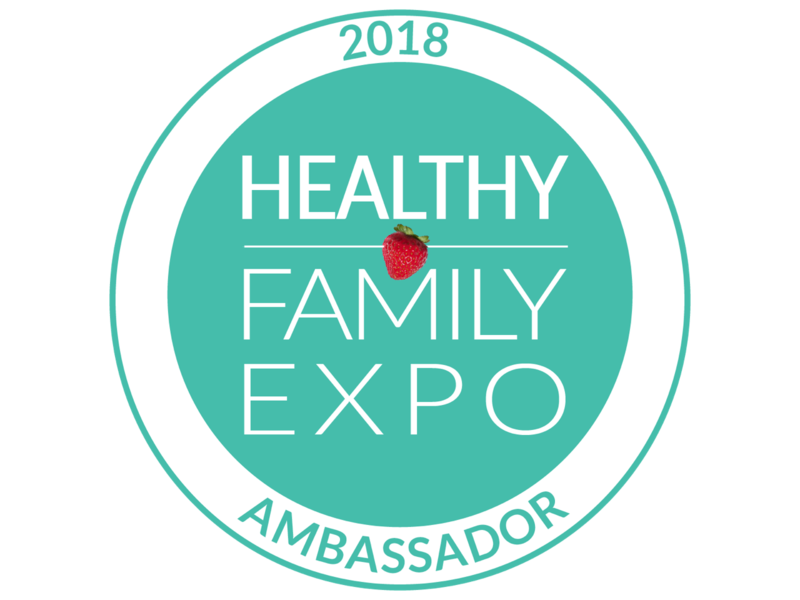 Great for a family fun day! I would take the kiddos and hubby! I’d love to take my girls to this! I would take my husband and our kids! 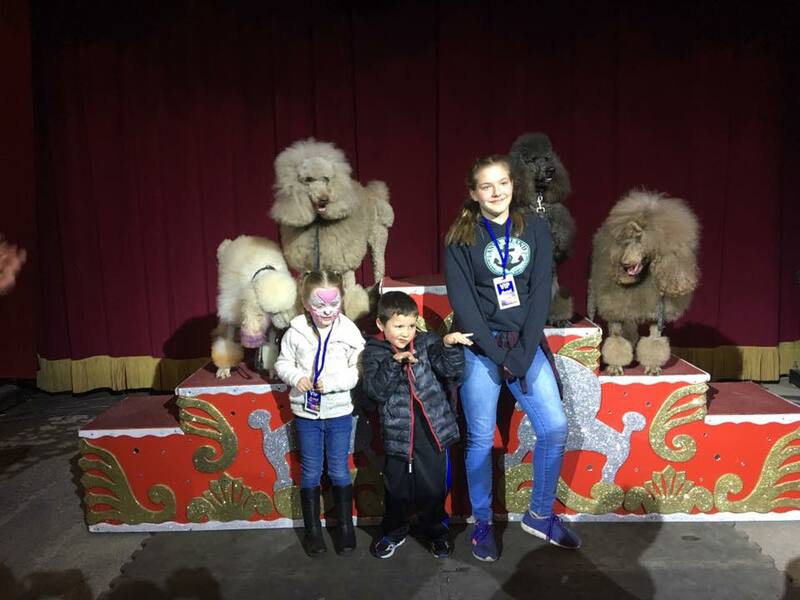 I would love to bring my 8 year old who has never been to a live event other than super dogs at the ONE lol. He would LOVE it! I’d love to take hubby and the kids! I would love to take my family it would be so much fun!!! I would take my best friend and our kids. I would love to take my two sons & husband! It’s my oldest sons 10th birthday on May 15th & this would be so much fun! We would go as a family of four. I woukd take my 3 boys. I would take my two kids and husband! I would take my husband and two little ones!! Would love to go to Surrey! My son and a friend plus their child. I would love to take my husband and 2 kids to the circus with me! Sounds really fun! I’d take my hubby, kids and my parents. My kids would love this show so much!!!! This looks so wonderful! I would take my husband and my two boys… who I Know would LOVE this!! I would take my son and his family. Would be a fun family event! I want to GO!! 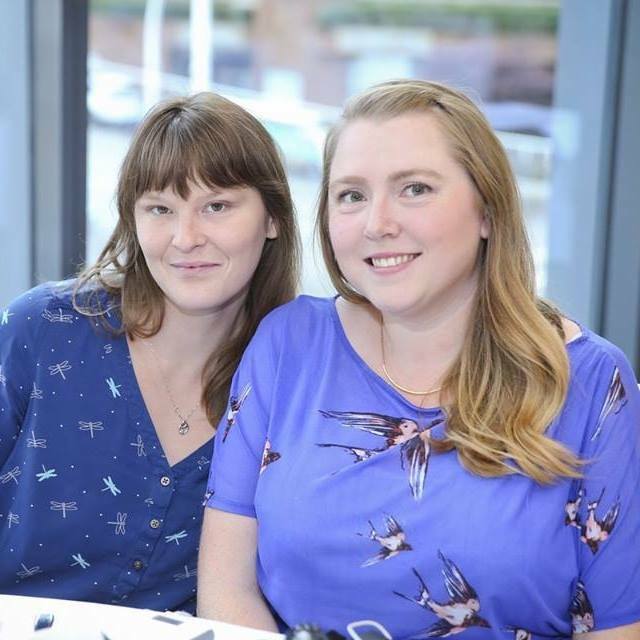 Thanks for the totally awesome giveaway and LOVE your blog British Columbia Mom!! I would take my family! This would be awesome!! This would be amazing to bring my boys to! I would take my husband and kids. Thanks for the chance! I would take my family and I think my boys would love it! 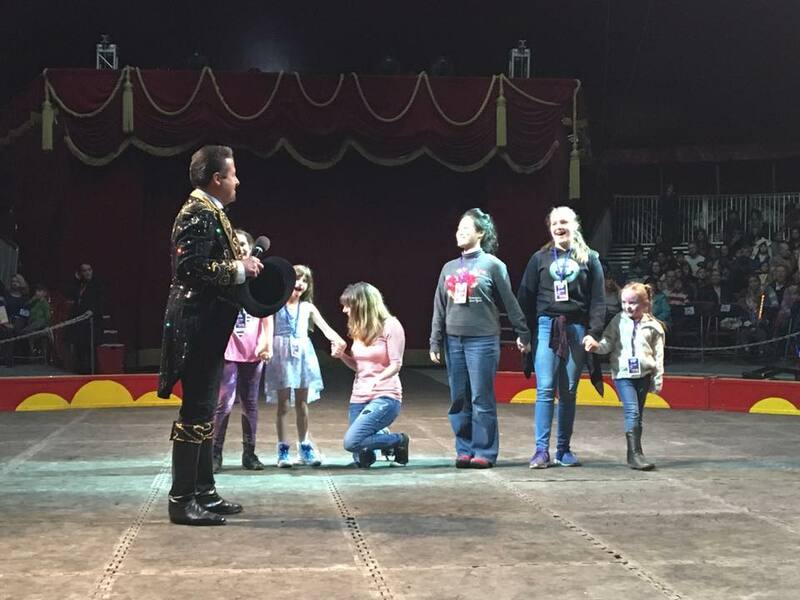 I would take my granddaughters to the circus! Leaving a comment for the giveaway on Cinderella. Thank you so much for doing your blog your posts always great to read!